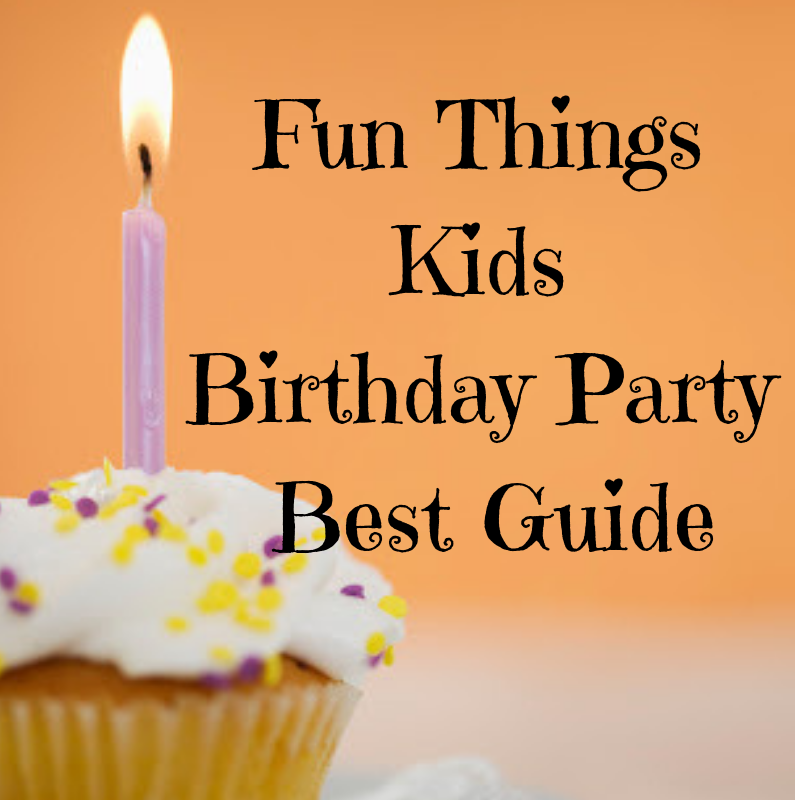 Planning a birthday party for your child? Below is a listing of party venues, bakeries, food vendors located in the Delaware County Area. For your next birthday, fly above a city putting out fires, paint in 3D, battle zombies, work alongside robots doing fun jobs, slash through flying cubes with your own light saber, or enter a (virtual) boxing ring with your friends. 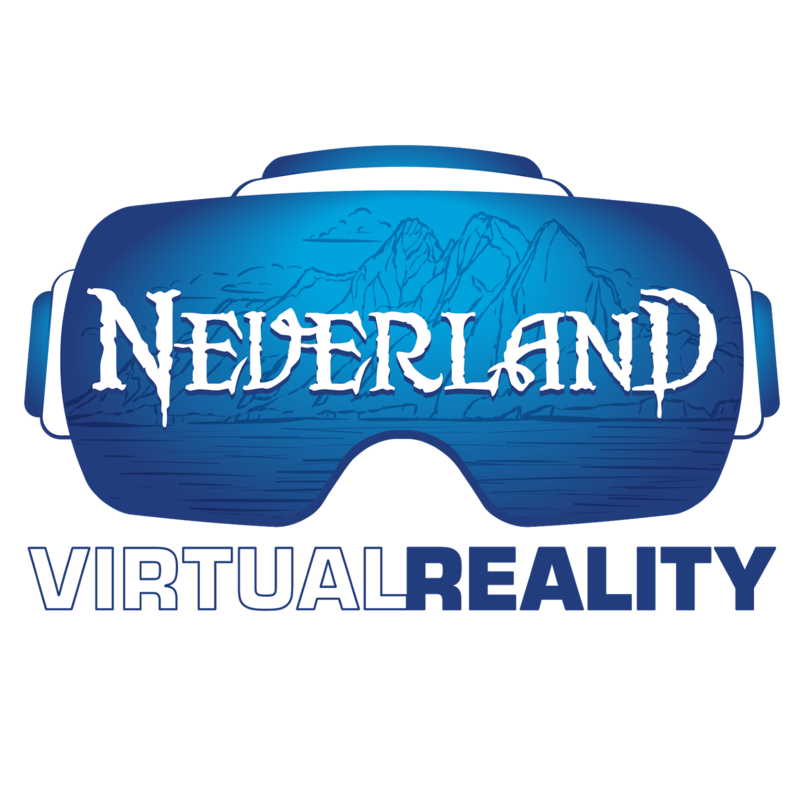 Neverland Virtual Reality, located in historic West Chester, PA, offers the very latest in VR technology - the kind you don't have at home. Book a private event for up to 15 guests, ages six and up, and enjoy VIP exclusive use of our entire facility! 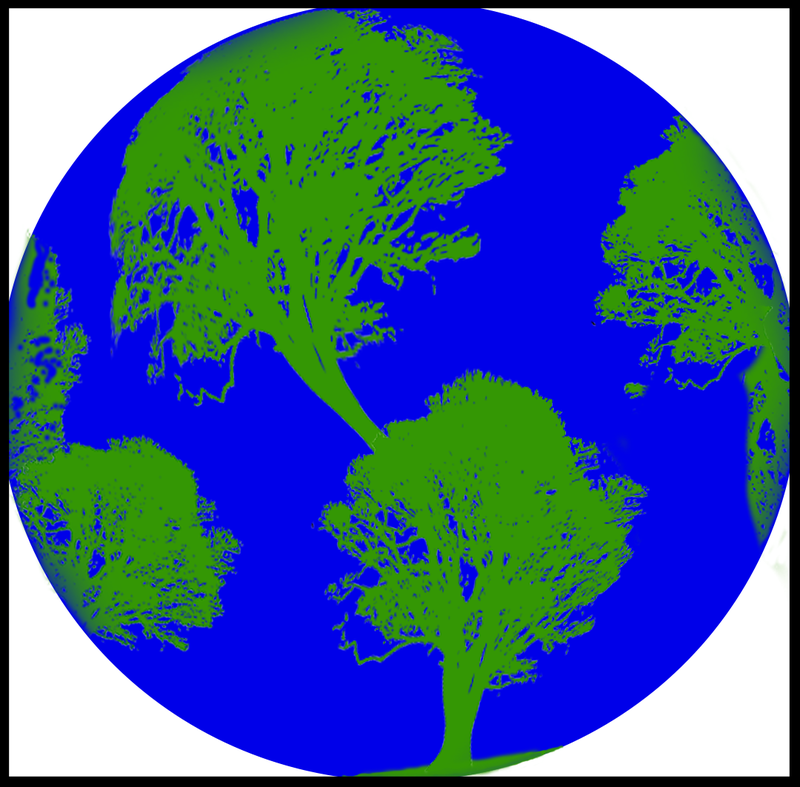 We offer over 100 games and experiences. Our team of VR experts will tailor the party to your group's ages and interests, and will guide your guests every step of the way. 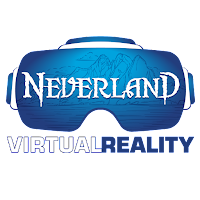 A party at Neverland Virtual Reality creates unforgettable birthday memories. 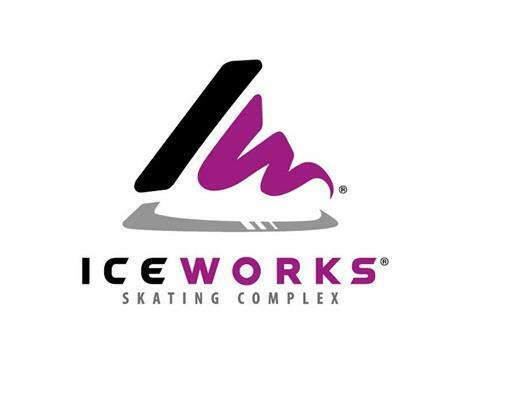 Complete our online Event Reservation Inquiry form to reserve your preferred date today! 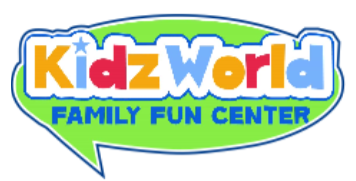 Kidz World is an indoor family fun center filled with a toddler world, soft playground/ballocity area, rock wall, laser tag, ninja warrior course, and arcade games. 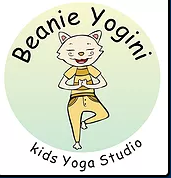 It is perfect for any kid! We offer several birthday parties packages to make your experience at Kidz World one to remember! We also have a private banquet room, The Lounge, located in the back of our fun center with a private parking lot and private patio. Charming Star Playroom offers a safe place for your child to play and learn. The entire play center just to you and your guests for a two hour party. 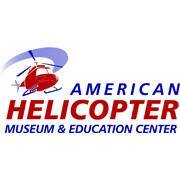 This includes up to 12 kids ($10.00 for each additional child). Open play with a private party room, and A party coordinator to run your festivity. You only need to bring your cake, we handle the rest! Your party package includes; Drinks and Pizza for the kids. Plates, Napkins, decorations, and Water for adults. Use our indoor turf facility to host your next birthday party! Customize your child’s party at 98 Sports and then sit back and enjoy the fun with your kids while we take care of the details. 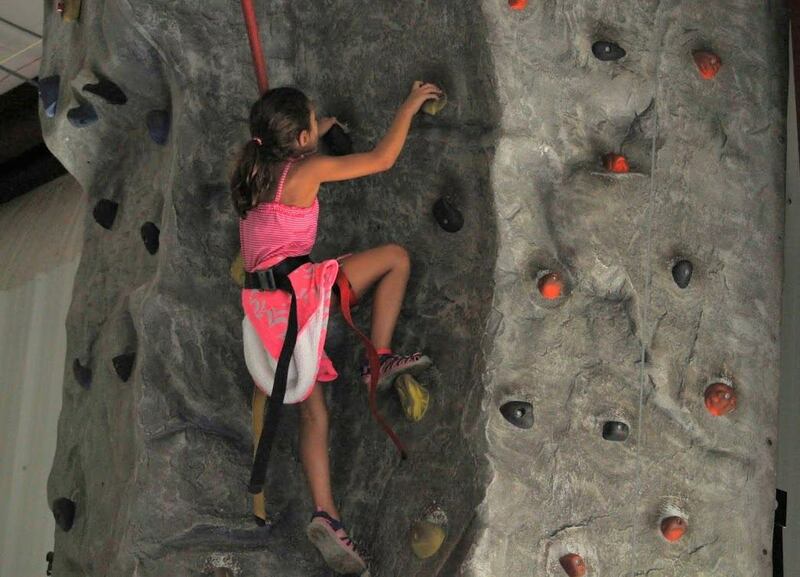 Packages include 2-hour fun filled party, sport/activity of your choice, private party room and a party facilitator. Choose from: Nerf Wars (bring your own gun, we provide darts), Dodge Ball, Kick Ball, Soccer, Flag or Regular Football, Volleyball, Wiffle Ball, Squid Tag, Lacrosse. 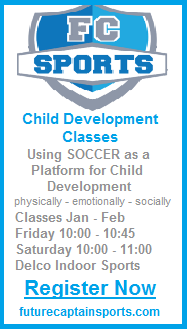 For more info, email us at info@98sports.com or call 484-800- 4186. Treehouse World is a unique birthday party venue for kids who like to run around, climb, bounce, and generally expend energy outside. Our 14 wooded acres in West Chester, PA, and our friendly staff are here and ready to make your stress free birthday party easy and complete. 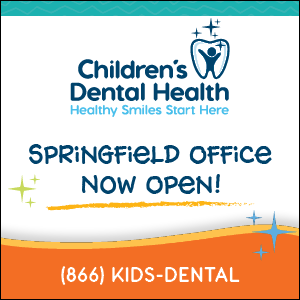 We are a brand new facility in Drexel Hill, PA. We offer amazing birthday parties for boys and girls. We have our signature canvas paint parties but we also offer a creative affordable alternative. Young people get to explore their creativity with friends. No need to worry about mess or space because our studio is the perfect solution. Sick of the same old parties? Not enough room in the house for all the kids and the mess? 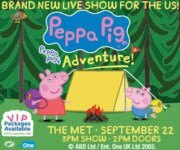 Then “Step Into your Limelight” and book your child’s theater birthday party with us! 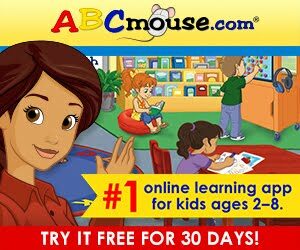 Choose one of our themes or if your child has a favorite book, movie, hero, TV show or character let’s work together to create a wonderful memory for your child. The microphone is hot and the stage is ready for singing, dancing and theater games. At Limelight the creativity, flexibility, and possibilities are endless! Touch of Class offers comprehensive kid’s party packages. From set-up to clean-up, we do the work so you don’t have to. Our parties’ center around dance-based activities that are fun and engaging for all participants. Choose from one of our awesome themes or create your own theme. The party can be tailored to your child’s preferences with flexible scheduling and song and choreography choices to fit their special day. TOC Birthday parties are simple and convenient for parents. Just arrive one half hour prior to the party to facilitate set-up by our staff. Then, one of our qualified instructors will guide your children through an energetic, hour adventure in dance. Sports Party: held on the Basketball Court or Tennis Court Choose 2 sports from the following: basketball, soccer, football, wiffleball, lacrosse, hockey, scooter hockey, volleyball, dodge ball. Carnival Party: held on Tennis Court. Moon bounce, face paint, and carnival games. Dance Party: held in Fitness Studio 1 and Squash Court for food portion. 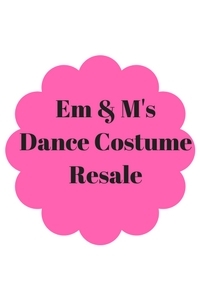 Choose from Zumba or Hot Dance. Pool Party: held in Activity Pool and Squash Court for food portion. Marple Sports Arena- A large selection of party packages, you can choose from skating, an indoor playground, rock climbing, water slides and moon bounces. 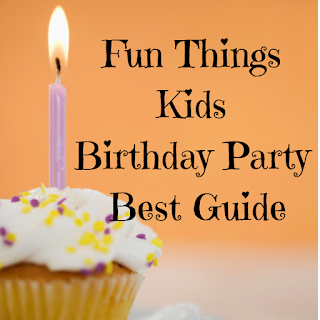 There are so many options you can find the perfect party for the birthday kid. Pinots Palette Glen Mills PA - Pinot's Palette is Glen Mills/Chadds Ford's upscale Paint and Sip Studio - Paint, Drink & Have Fun with us. 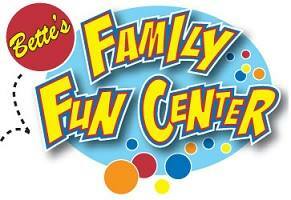 They offer kids parties, room rentals, & family days. 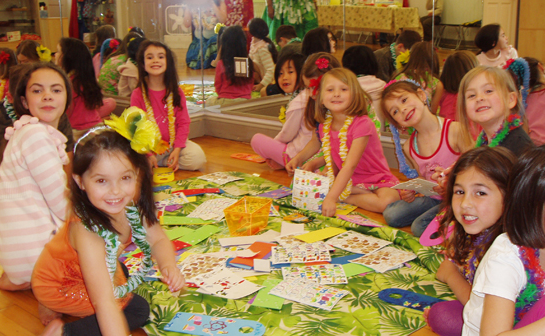 Aloha Style Dance -If you’re looking for a new and unique birthday party idea for your child, have it at Aloha Style! 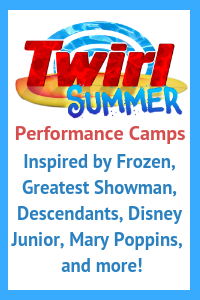 Entertainment that includes: The Limbo, Basic dance steps in Hula and Tahitian, games, a craft and a Hawaiian Punch juice break. 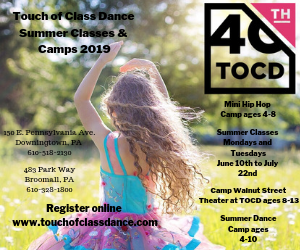 Special Teas Tea Room, Chadds Ford, PA – Perfect for girls ages 5-8. You can really pull off a Fancy Nancy party by having all your guests dress up in their best finery, hats, scarves, gloves and fake pearls. 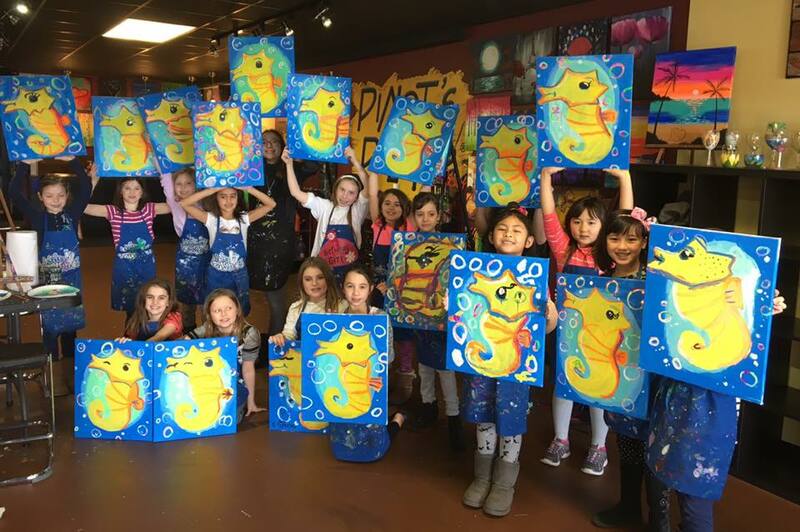 Color Me Mine, Glen Mills, PA – This is a good place to keep the kids active and let them express themselves. IceWorks, Aston, PA – this is a very large facility and a great place to have a birthday party. It has a separate party room and can offer food and soda packages. Helicopter Museum, West Chester -- have a high flying birthday party at the helicopter museum. Wayside Market, Media, PA – best sheet cake. If you looking for sheet cake made to order this is the place for you. They can incorporate any birthday party theme onto your cake. As a Ukrainian ethnic bakery, they specialize in Pyrohy (pierogi), Krusty (kruschiki), babka, and filled loaves. We are a full line bakery and can make any occasion special. Stop in any of our 3 locations and try our cookies, danish, wide assortment of cakes. 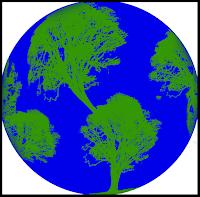 This blog may receive compensation in return for listing on this page. For more information please see our disclosure.